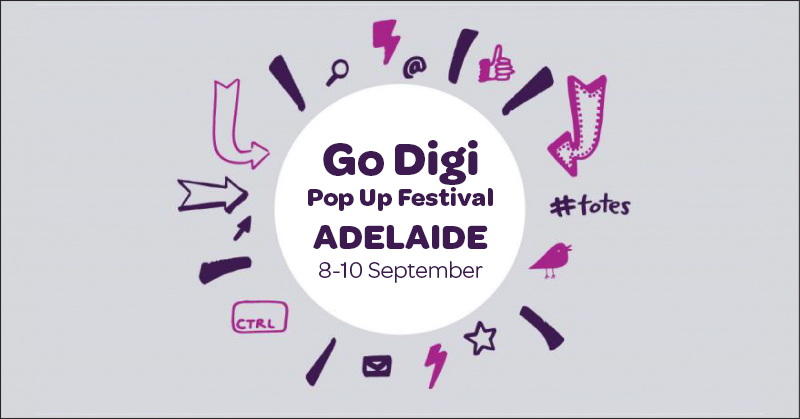 Also taking place during the Go Digi Pop Up Festival, is our Conversation Forum ‘Digital Inclusion in Action: SA’ a networking and learning opportunity for people working with communities to improve digital skills and online confidence. Are you interested in improving the digital skills and online confidence of people in your community? We would like to invite you to join us for this half-day National Conversation event on Thursday 8th of September 2016. This will be an opportunity for people working in the digital literacy and digital inclusion space to come together and learn from each other. As well as being a valuable networking opportunity, you will be able to ask questions, brainstorm ideas and be encouraged in the work you do. A special thanks to Public Libraries Services for their support for this event. Learn about Centrelink and onlineservices, Medicare online accounts, What is MyGo and why do we need it. Explore the world of digital composition, songwriting, mixing and editing. Fun and accessible for all - previous musical experience is not required. These hands-on digital music workshops are in partnership with EMU Tree Music. This presentation will provide insight into the devices young people are using, as well as the popular websites, apps and social networking sites they’re accessing. Compare Linux to Windows and get an overview of what Linux can do and how it works on your home computer. Then get hands on and try out the basic functionality yourself. We provide a digital drop-in service where people can bring their devices and get help with things that they need to do. Do you take photos with your mobile phone,tablet or digital camera. Then join us and learn what makes a great photo and how to get the most from your digital device. We will also give some advice on how to store and share digital photos. Participants will be informed about the Commonwealth Home Support Programme and will increase their familiarity with the myagedcare site. Pop in to our Pop Up to learn about eBooks, online magazines and lots more – all for FREE! Having issues with IT? Then join us for a cuppa at iTea. This hands-on workshop will show you some of the best free and low cost online tools for marketing and promotions. Join us and see what you can achieve without breaking the bank! 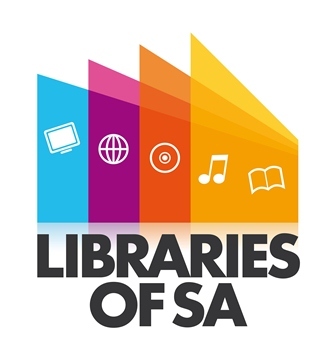 Come and explore story and educational apps and online resources through an interactive session of stories, songs and activities. FREE one-on-one Digital Literacy half hour training sessions with expert volunteers. We are here to teach you something new on your computer, tablet or any digital device.